This is from a label in the 1960's. What font is used for the numbers and word guitar. The picture is so blurry that it is hard to tell. Is the type for 'GUITAR' like in this picture? Type for numbers looks more like this label, right? Yes it looks very close to this for the numbers. What type of font is this for word guitar. For Guitar, you could see if Copperplate Light Condensed can do the trick. The characters in your picture look like they have tiny anguar serifs. 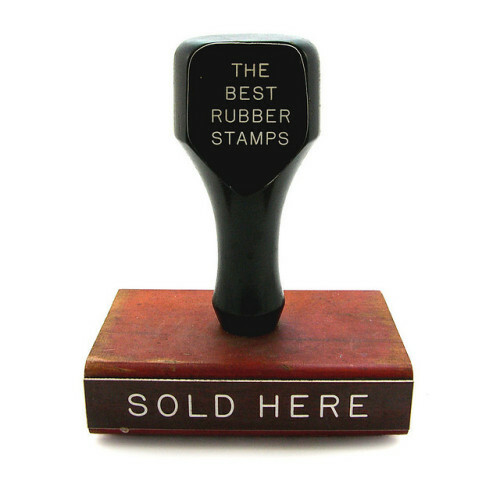 Copperplate's serifs are too big to be tiny, but if you produced a rubber stamp with it the result could be similar to the picture. Less similar are Symbol, Agora, Memo. Both the numbers and the word Guitar are stamps. For 'GUITAR' a stamp like this picture. 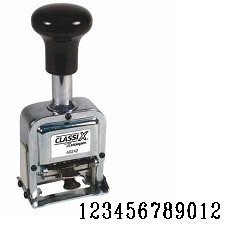 For the numbers a stamp like in this picture. You could try Numbers (premium) by Hoefler&Co.